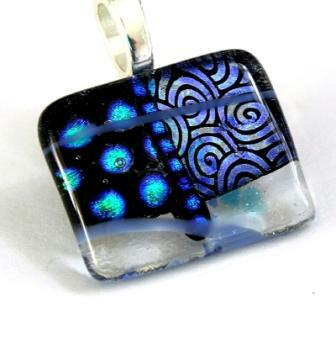 The intrinsic beauty of dichroic glass means that with little or no experience students can design beautiful pendants and earrings. Create a pendant and a set of earrings. Ready one week after class.